With every new piece of technology that emerges, it’s hard to play catch-up to all of it. However, there is one piece of tech that should always remain up-to-date to use the latest –– well, everything. That technology, is called, the Operating System. Today, we’ll be specifically discussing Windows 10. 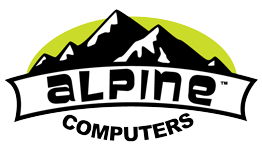 It is the hot topic with the purchase of a new computer, since all new PCs come with Windows 10 installed. As a result of the train-wreck that was Windows 8, there has been a backlash from consumers, rejecting any new versions of Windows. It is, however, well deserved. 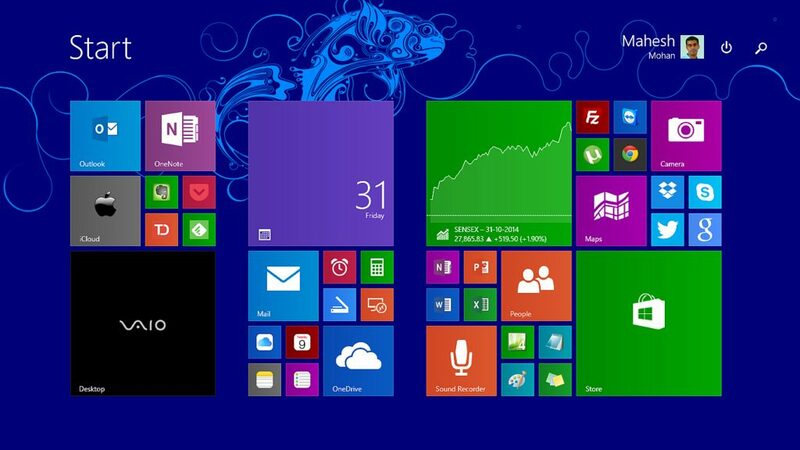 The design of Windows 8 forced users to push the Desktop aside, in favor of the colorful touch interface. This was most displeasing. Microsoft went as far as to offer downgrades to Windows 7 to those who asked for the service. This shook the faith in Microsoft for many users. So, here we are today. Windows 10 has been around since July of 2015, and users are still resisting the upgrade. It’s understandable, since Windows 8 left a bad taste in everybody’s mouth. However, Windows 10 has matured into a stable and well supported Operating System. So, to those who continue to resist, we say, it’s time to take the plunge. Windows 10 has left the Fullscreen Start Menu, and made it completely optional. It’s even hard to find in the settings. 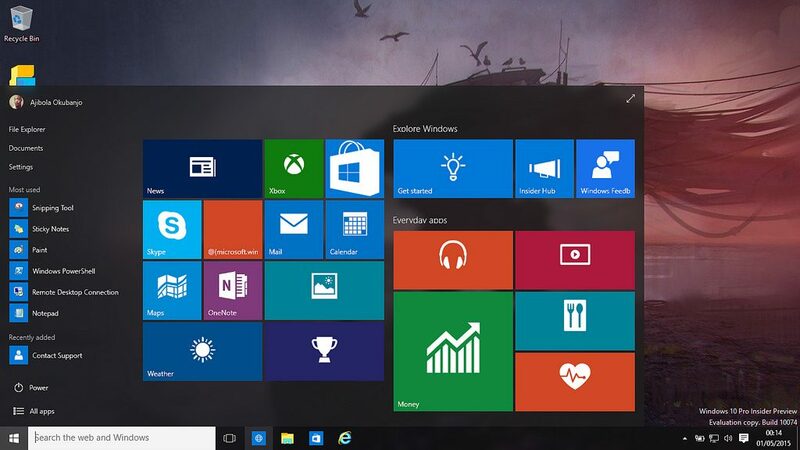 The original Start Menu makes a return, with a Tiled Section that strongly resembles Windows 8. This is optional, as well. The Control Panel, however, has been renamed to “Settings”. I believe this was done to more closely resemble current Smart Devices. The options within Settings have been rearrange from previous versions, so it makes it sort of difficult to navigate your first time around. And this, bring me to the most useful tool in Windows, the Search. Searching in Windows 10 has improved significantly. As soon as you click on the Start icon, you can type away for the very document or program you’re looking for. This cuts the hunting-and-clicking time down tremendously. It’ll even search online and the Microsoft App Store for results, giving you easier access to finding that exact thing you’re looking for. Security has also been ramped up. 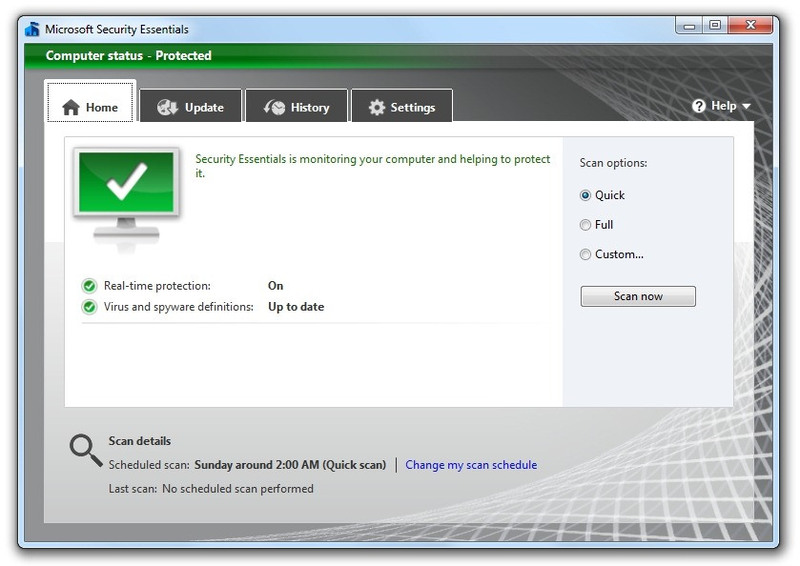 Windows Defender now comes installed by default on every Windows 10 machine. It does everything a modern Anti-Virus program does, without the hassle of slowdown or paid subscriptions. It just runs in the background quietly and protects your from all known viruses, as long as you have the latest updates installed. Speaking of updates, Windows Update has become more efficient, by running in the background. It even gives the option for only apply updates and restarts around the hours you’re using the PC. By running Windows Updates, you are ensuring the newest Drivers stay compatible with your specific hardware and that the newest Virus Definitions are applied. 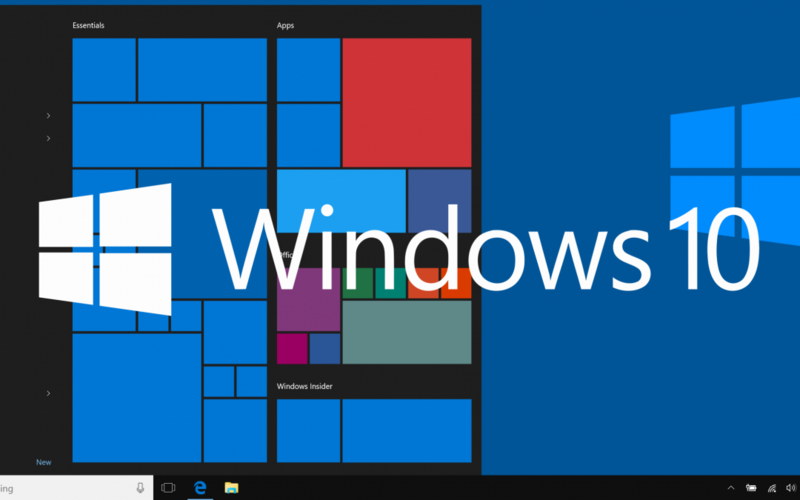 With all that being said, we believe Windows 10 is the best version of Windows to date. Plus, Microsoft will no longer be supporting Windows 7, starting January 14, 2020. We can no longer find an excuse to stay with an older version of Windows at this point. They even replaced Internet Explorer with Microsoft Edge, a much more secure browser.